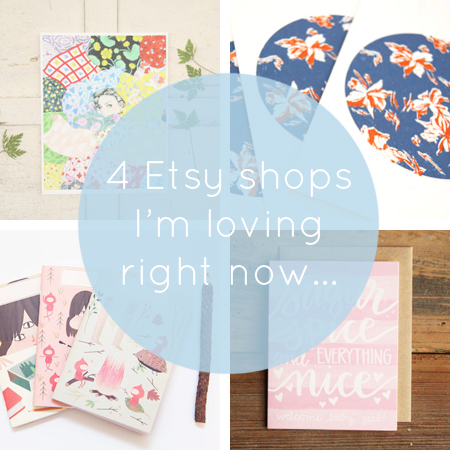 I'm back again this week another 4 lovely Etsy shops to share with you! 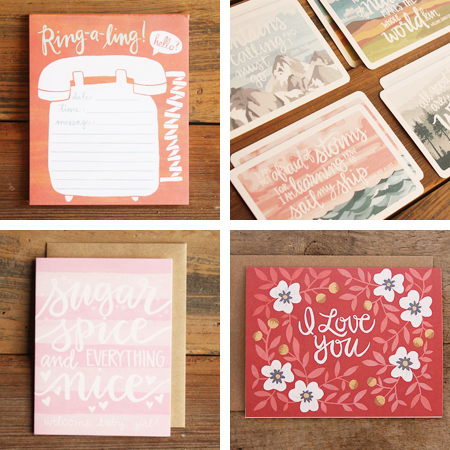 1Canoe2 is a great shop selling letterpress cards, prints and other stationery items. Amongst their huge range of products, they've got some great art prints featuring some lovely inspirational quotes such as "I am not afraid of storms for I am learning how to sail my ship". Inspired by the owners' rural lives, all of their items have a lovely natural feel, and I love the loose lettering that they use in their designs. 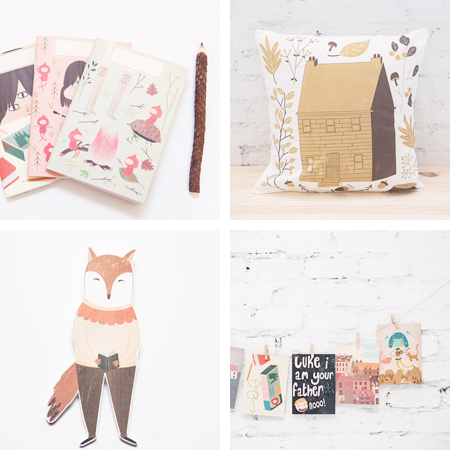 Run by artist Emma Louthan, Appa Loosa sells some lovely fun and bright stationery items such as cards, prints and the odd comic book. 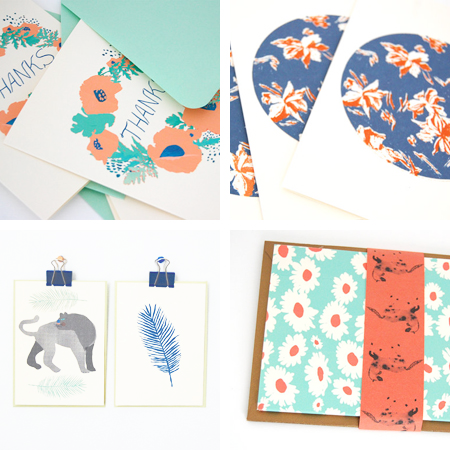 There's a strong colour scheme in this shop of corals, turquoise and navy blue, which all work beautifully together with her pretty illustrations. I discovered Emily Taylor's work through her Instagram account where she shares work in progress shots of her beautiful patterns illustrations. I spent quite a while looking through her feed and getting really inspired by all the close-up shots of the hand-painted line work and patterns details in her illustrations. 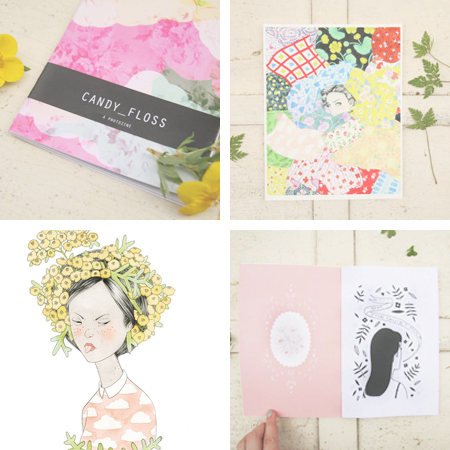 In her Etsy shop she sells a lovely range of products featuring her artwork, including a great Wallflower Girls colouring book. I really struggled to pick just 4 items form this shop, as there's such a wide range of beautifully illustrated goods available. Isabel Reyes Feeney has put her colourful illustrations onto all sorts of products such as brooches, stickers, cushions, postcards and zines. I love the pretty pastel colours she uses in her work and the cute animal characters such as that reading fox. Definitely go and have a browse through the pages of Isabel's shop as there's a whole lot more to see.